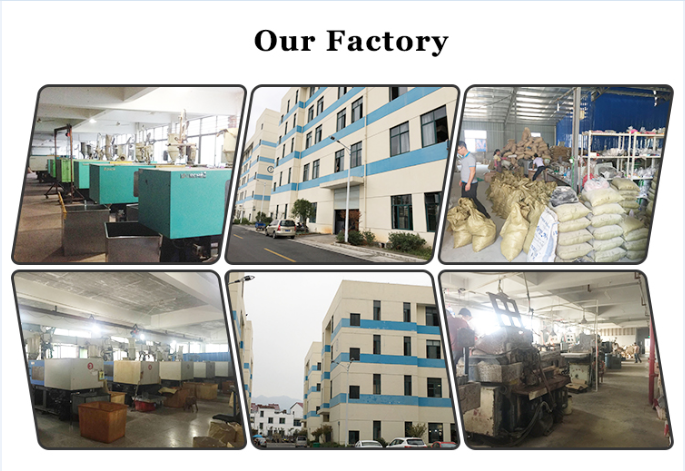 Our factory is professional produce all kinds of acryilc beads ,crystal beads ,resin beads, bead jewelry , jewelry wire and acrylic bead garland ,bead curtains in China. 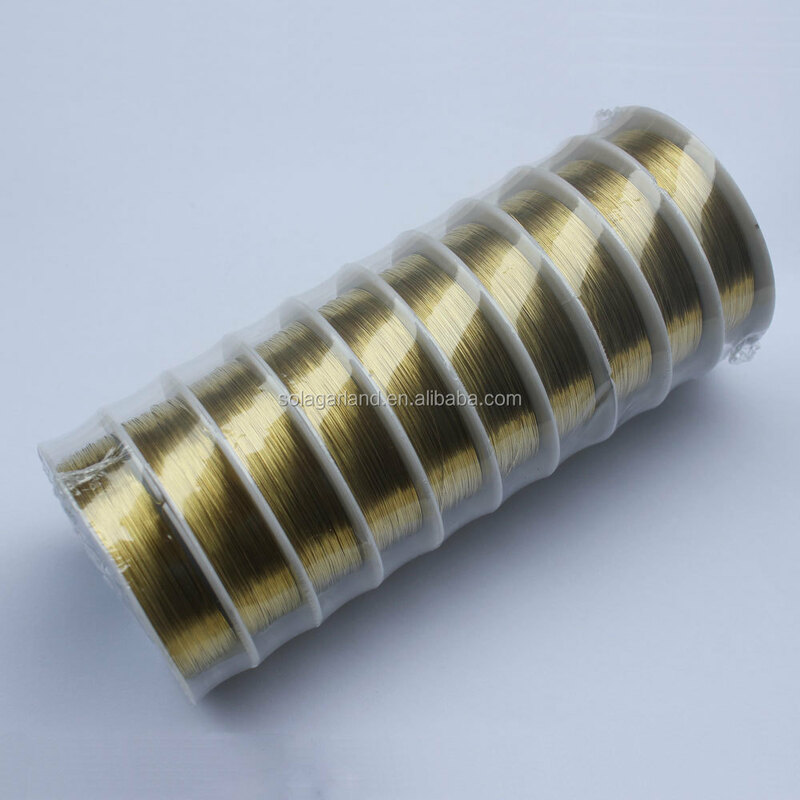 We have about one hundreds worker and about twenty machines to make the acrylic beads for jewelry and garland. 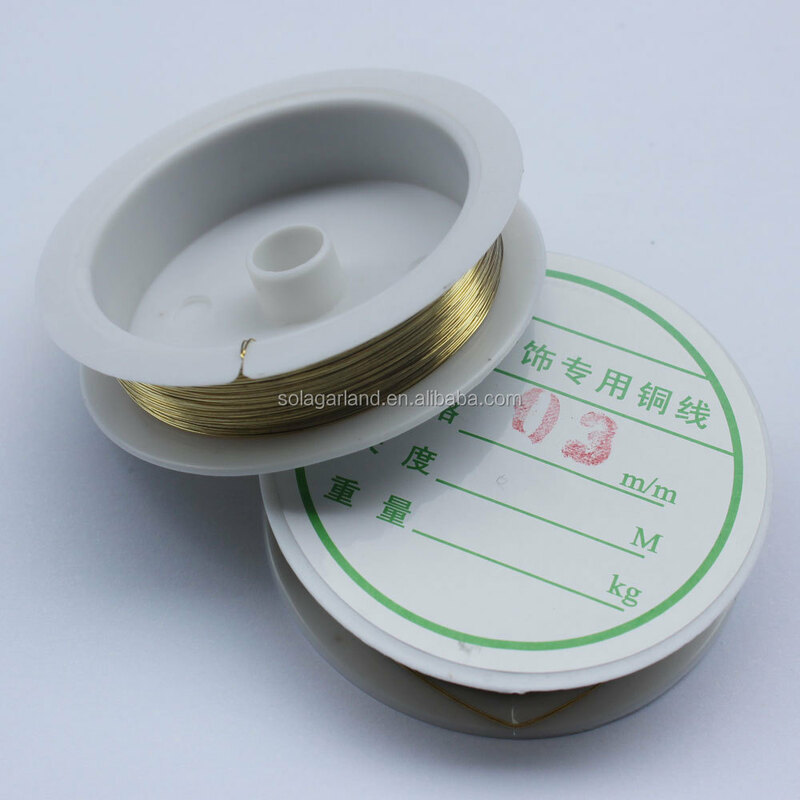 Also have the special worker design the sharp and style of beads and garland with whole heart. 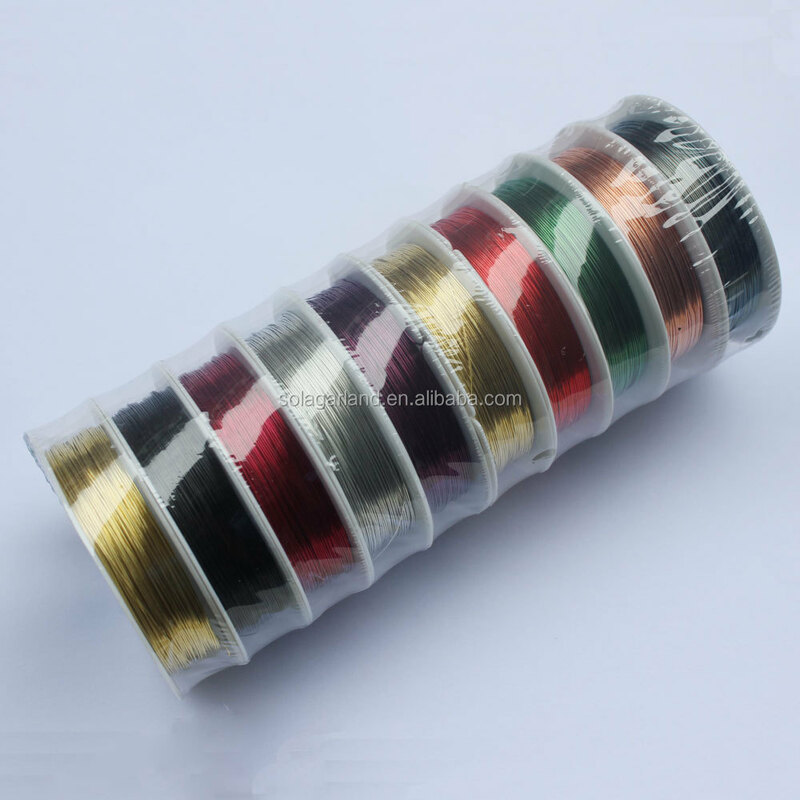 This Shining copper wire is made up of copper material.It can be used for DIY jewelry accoriess making ,Craft Projects or any anything else you might want to dress up. 2. 30% deposit by T/T, 70% balance by T/T before shipment. Trade term: EXW or FOB ningbo or shanghai port. 500gams in one Opp Bag then 50 Bags in to one carton. 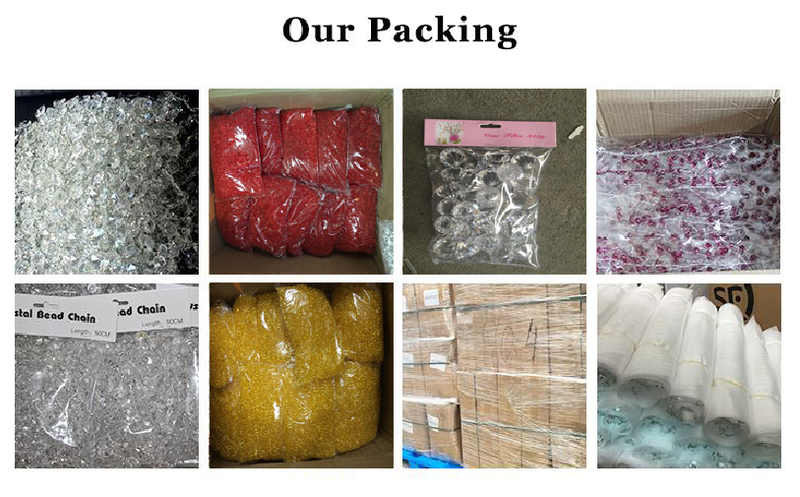 After received 30% deposit, small order within 7-10 days, big order within 15-30 days. MOQ will be 10bags /Color/Size or 50bags /size . 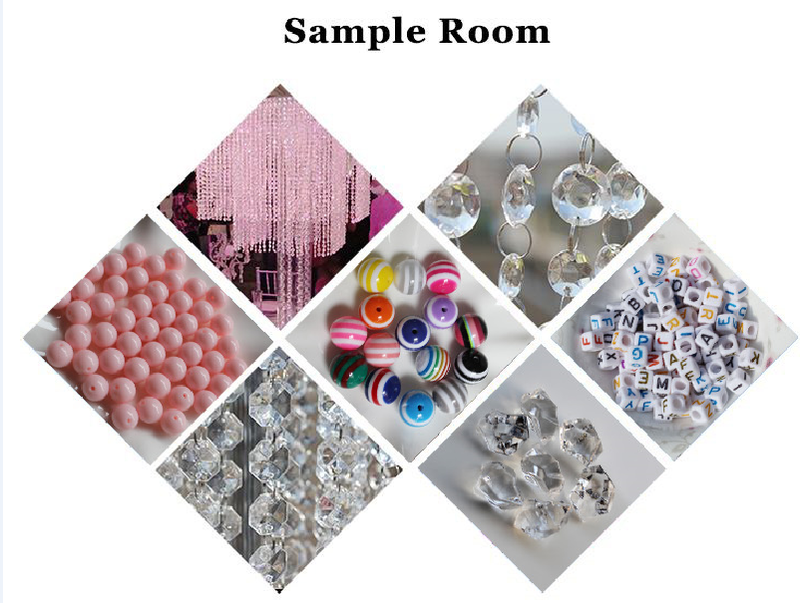 SOLA CRAFT FACTORY CO.,LTD is specialize in manufacturing acrylic beads ,beaded curtains and a series of jewelry and curtain accessories. Good quality is always regarded as our first priority and the key to our business success. 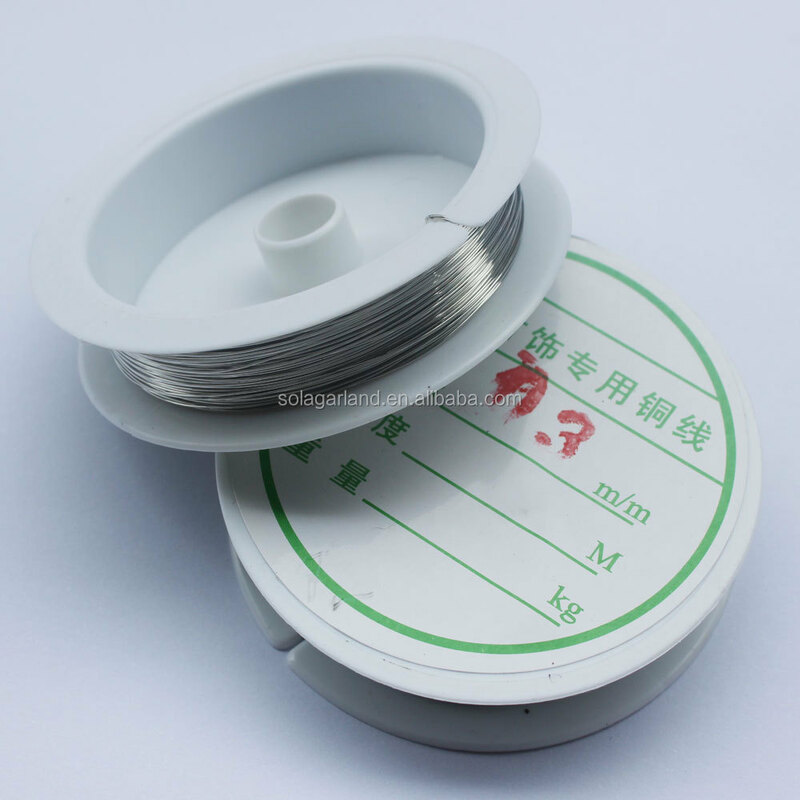 With the superb workmanship, unique style, and novel design and the latest fashion, we have been exporting our products to America, Europe, Southeast Asian and other countries and regions all around the world. We also welcome customers' designs and OEM orders ! Welcome to visit our webpage and website to ask and make the order. 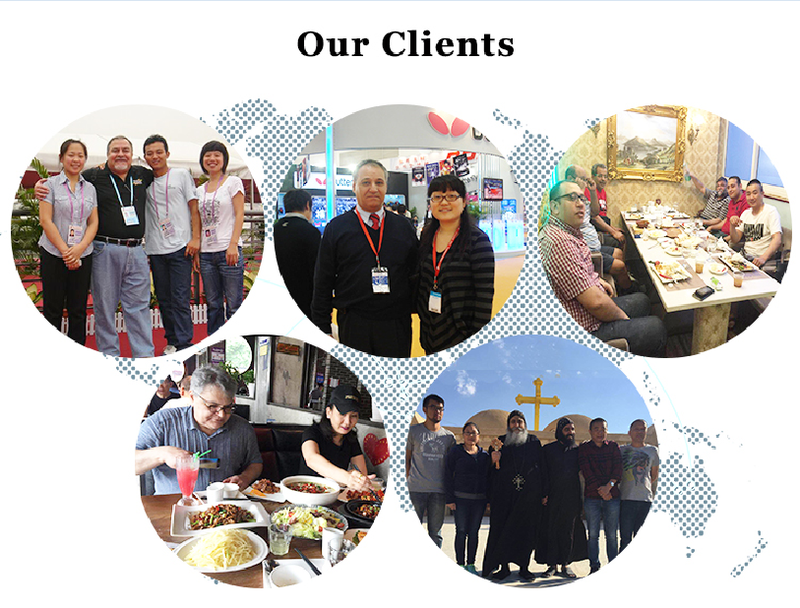 We will do our best service for you. OEM is ok!